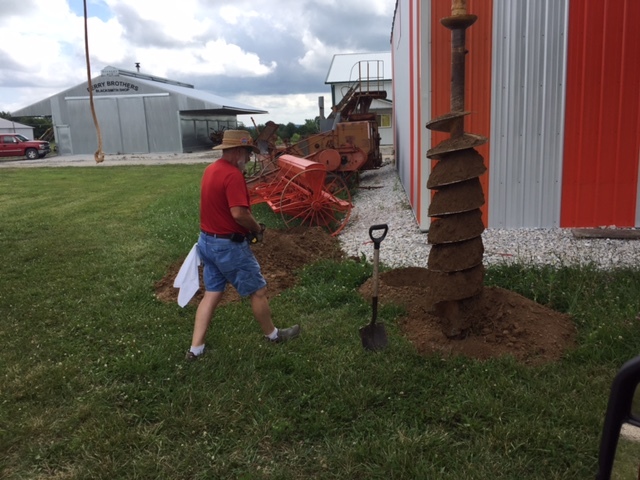 Many thanks to club member Gary Rutherford for donating the three-bottom A-C plow below to go with the club's Model UC tractor. 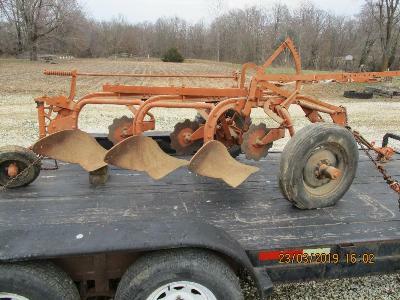 Watch for the UC-plow combination at a future plow day. 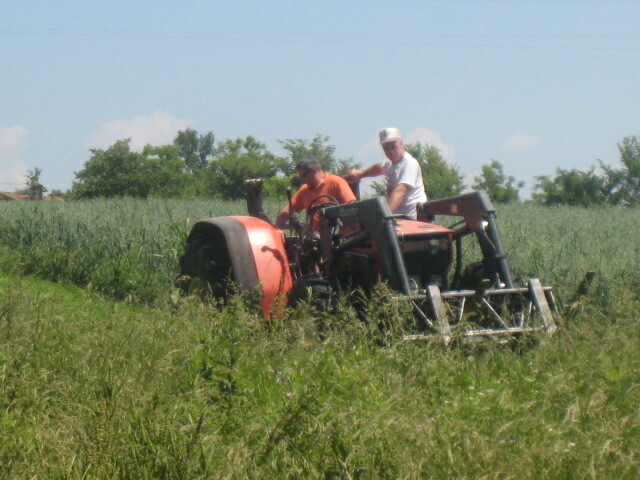 Click here for our previous article on the club's Model UC tractor. The club has several items for sale that have been donated from the Rick Maldeney estate (see photo below). All proceeds will benefit the MO A-C Club. Please contact Dale Bauer at (636) 357-9286 or bauerd44@yahoo.com if you are interested in making an offer for these items (no firm price). The items will be available during club meetings in Lathrop (June 15) and Macon (July 27). 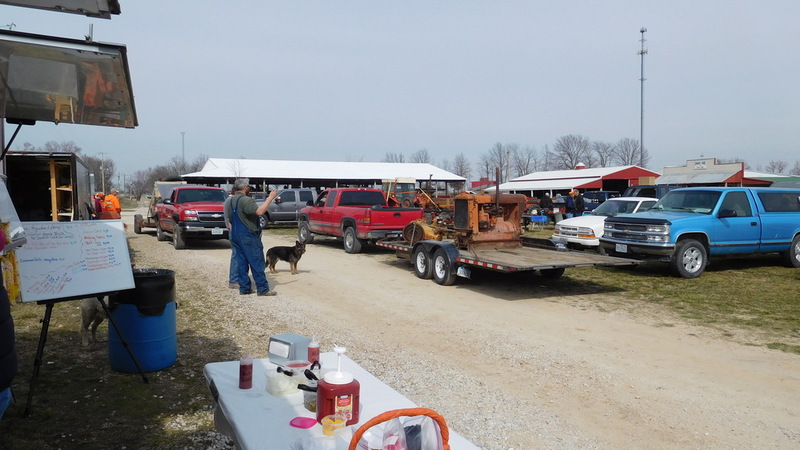 Photos from the 2019 swap meet have been added to the Photos page (photos courtesy of Ron Eggen). The Q1 2019 club newsletter has been added to the Newsletters section. Contact newsletter editor Dale Bauer if you would like to submit an article for a future newsletter. 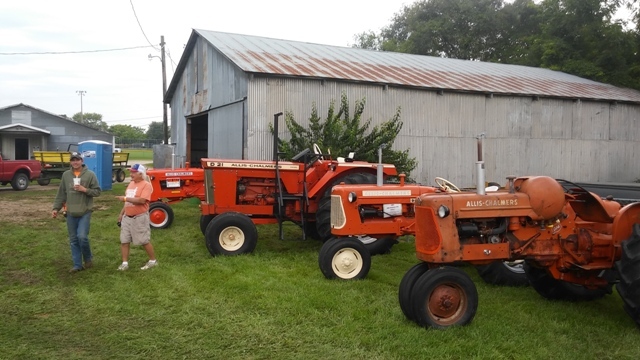 The 4th annual Mid-Atlantic Allis-Chalmers Club tractor show and swap meet will be held on August 3-4, 2019 at Wertz Farm & Power Equipment in Glen Rock, PA. You can view the show flyer here. 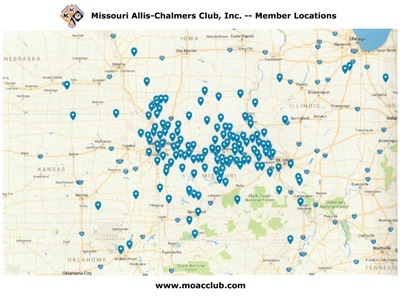 The 2018 MO A-C Club Christmas Banquet on 12/8/18 at the historic Wise Bros A-C dealership was well attended. 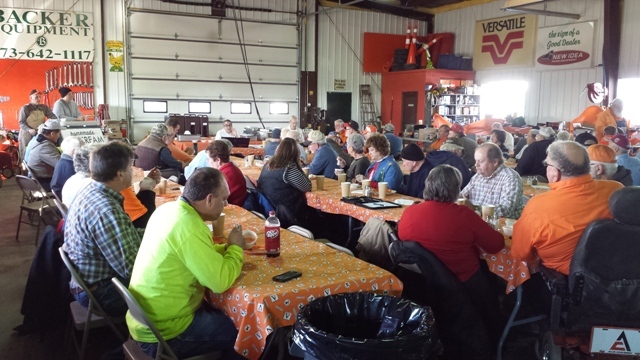 Members enjoyed a wonderful meal of pork steak with sides, and a good time of fellowship. The club would again like to thank David Backer for hosting the banquet and donating the proceeds of the meal to the club. Officer changes have been posted to the Contact page and photos have been posted to the Photos page. The Q4 2018 club newsletter has been added to the Newsletters section. Contact newsletter editor Dale Bauer if you would like to submit an article for a future newsletter. It is with sadness that we announce the passing of club vice president Rick Maldeney on November 15, 2018. Rick was a dedicated member of the MO A-C Club. We offer our thoughts and prayers to the family. 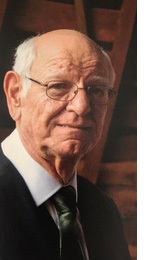 Rick Maldeney, 69, fortified with the sacraments of the Holy Mother Church on Thursday, November 15, 2018. Beloved husband of Louann Maldeney (nee Becker) for 46 years; loving father Karen (Jay) Wohlschlaeger, Joyce (Tommie) Hoth, Jill (Donny) Zykan, and Jim (Tiffany) Maldeney; cherished grandfather to Clare, Charlie, Braden, Brenna, and Trevor; dear brother to Joanne (Lynn) Wannemacher and the late Charles Maldeney. Dear cousin, uncle, and friend. Rick was a manufacturing engineer for Emerson Electric and Nidec Inc. for more than 30 years. 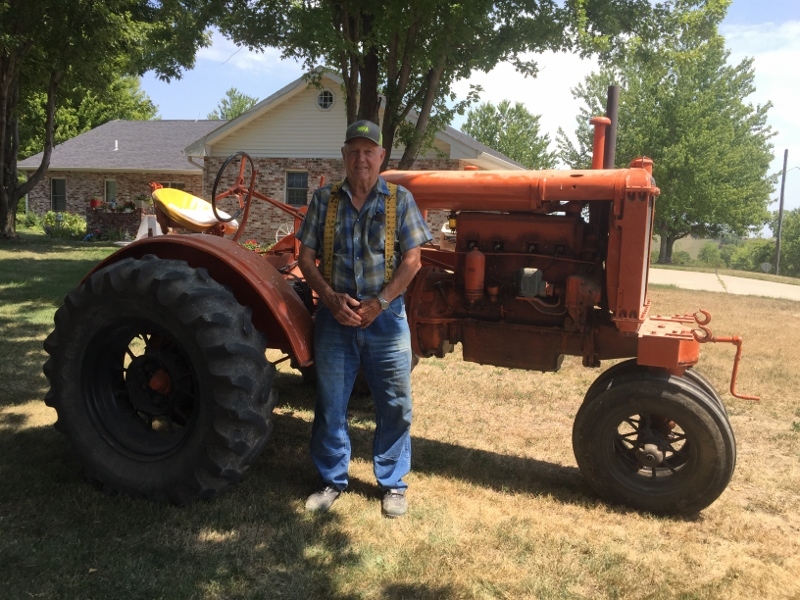 He had a passion for antique tractors and was an officer in the Missouri Allis Chalmers Tractor Club. Rick was a volunteer at Barnes Hospital, mentoring cardiac patients during difficult times. He was very interested in his ancestry and was even able to visit the home of his ancestors in France last month. SERVICES: A visitation will be held on Saturday, November 24, 2018, from 9am – 11am at Immaculate Conception Church, 7701 Hwy N, (Dardenne Prairie), with a Funeral Mass immediately following at 11am. Memorial contributions appreciated to Heart Transplant Association of St. Louis or St. Vincent de Paul Food Pantry at Immaculate Conception Church. Take a look at the following Youtube video taken by Nathan Rackers. 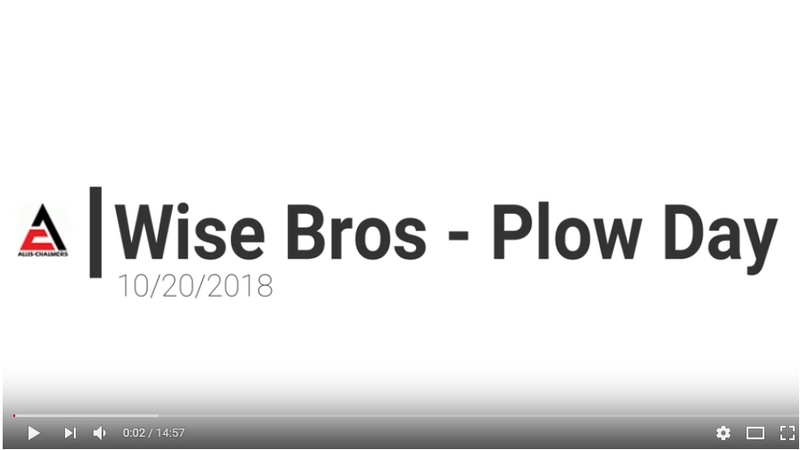 This drone footage provides a great view of the Wise Bros plow day hosted by David Backer on October 20, 2018. Photos from the 2018 Eldon show have been added to the Photos page (photos courtesy of Kevin Bauer). The 2018 MO A-C Club Christmas Banquet will again be hosted by David Backer at the historic Wise Bros. A-C dealership on December 8, 2018. Visit the Wise Bros. website at wisebrosinc.com for directions. The meal will begin at 2:00 PM. "Rick Maldeney and family visited the Daniel Boone Home in Defiance, MO for a day of historical re-enactments, period homes and businesses, craft displays, antique tractors, and hit-and-miss engines. 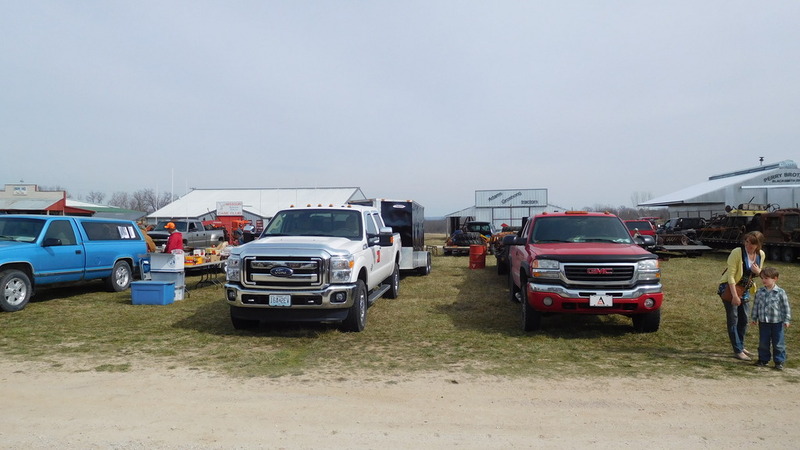 Rick brought his WD45 to represent A-C and had a fun day at the first show hosted by the St. Charles County Parks Department and the Illinois-Missouri Tractor & Engine Club. This may become an annual event to keep an eye on." "Dale and Kevin Bauer joined Rick Maldeney and family at a rainy Carlinville Spring Festival featuring A-Cs. Overall, this was a bigger show that included craft vendors, demonstrations, and the like. Dale picked up a very nice “woodcut” plaque crafted with an antique pedal-operated reciprocating saw featuring a ??? and a pair of A-C factory gloves. The plaque will be at the December Banquet. A-Cs will again be featured at the Fall Festival." 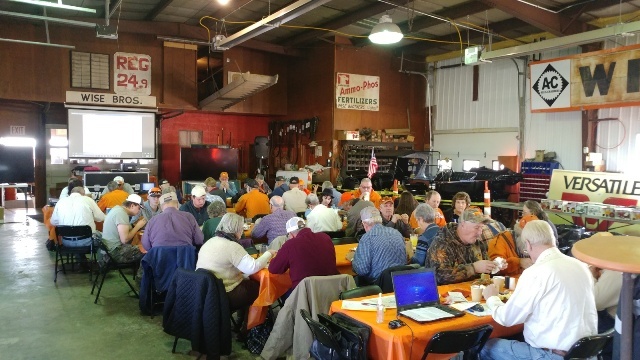 We were recently notified that the Western Missouri Antique Tractor & Machinery Association in Adrian, MO will be hosting the 2023 Gathering of the Orange. The official show dates are June 23-25, 2023. We will post additional information as it becomes available. Visit WMATMA online at frontiervillagemissouri.com or on Facebook. 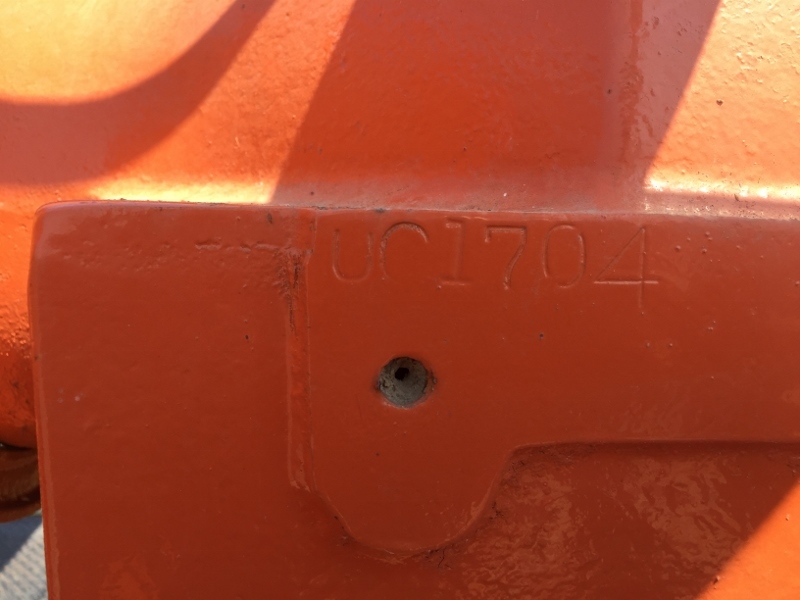 Harry Clark is the oldest known owner of this 1935 Allis-Chalmers UC, Tractor Serial Number UC1704, Engine Serial Number UM2364, purchasing the tractor sometime in the 1930’s. Mr. Clark was from the Emmerson, Iowa area. It is thought that Mr. Clark may have purchased the tractor new from the A-C dealership in Shenandoah, Iowa. 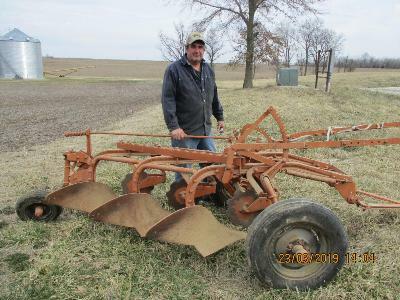 Mr. Clark died in 1984, and not long before that, he sold the tractor to his nephew, Mr. Leroy Henggeler, of Stanberry, Missouri for $200, which was what Mr. Clark had paid to have a replacement head installed with new valves, etc. 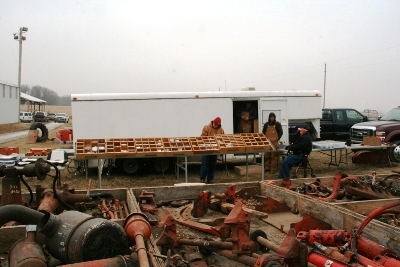 Around 2000, the electric starter was installed, the motor was overhauled and the tractor restored and painted. Mr. Henggeler nicknamed the UC the “Beast”. 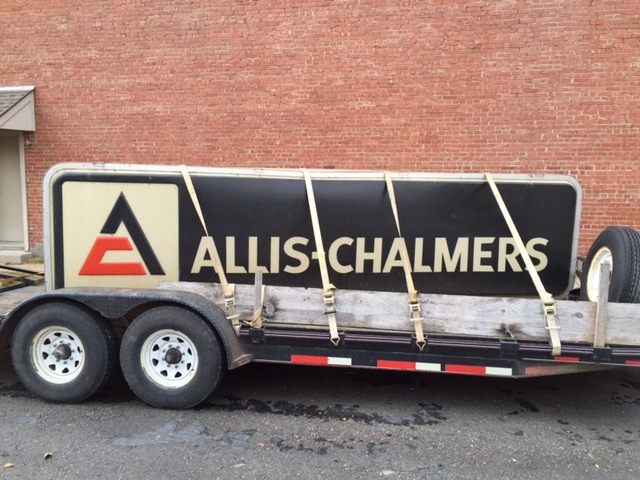 Mr. Albert Salsbury painted the tractor. 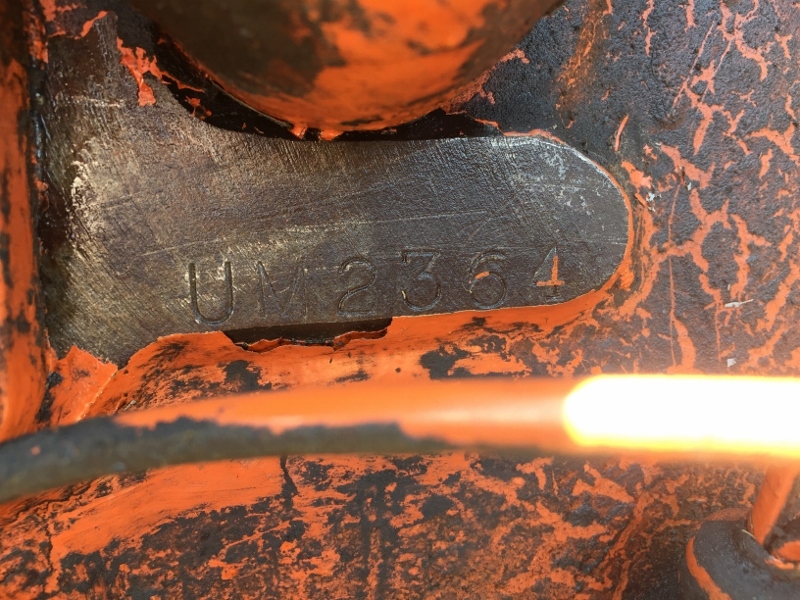 At that time, it was discovered that the tractor was the actual tractor that had been tested at the University of Nebraska in January 1935 pursuant to that state’s laws. 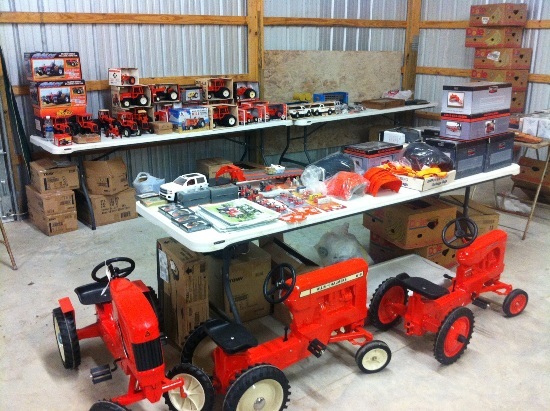 The sale to Mr. Henggeler contained the stipulation that the tractor was never to be sold. Mr. Henggeler kept true to his word. 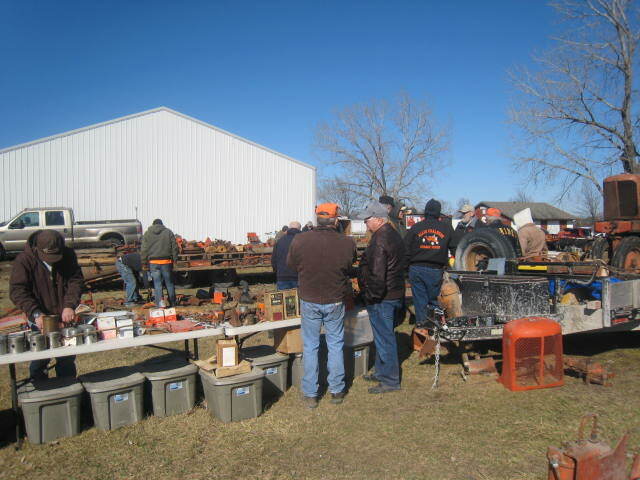 At the 2018 Orange Spectacular presented by the Upper Midwest A-C Club, Mr. Albert Salsbury introduced Mr. Henggeler to a member of the Missouri Allis-Chalmers Club and the two discussed the tractor and how it could be donated to the Missouri A-C Club. 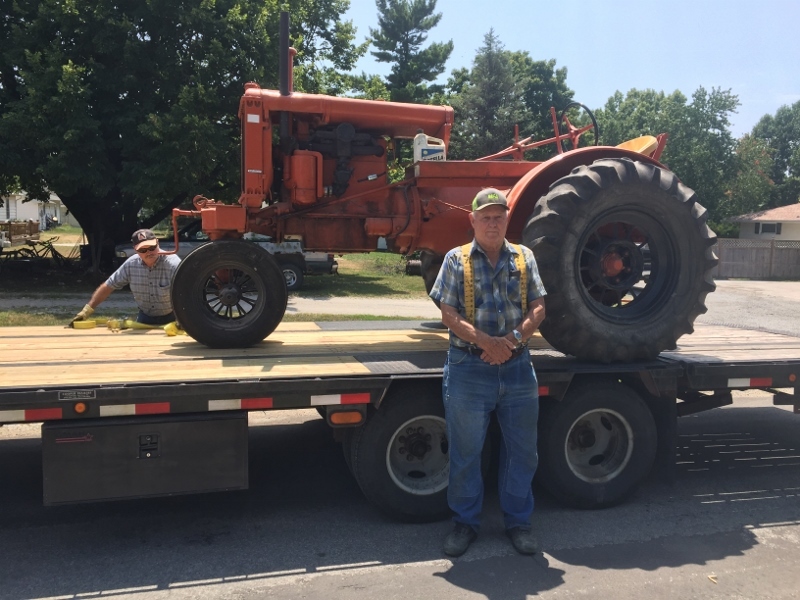 Mr. Henggeler said he was not 100% sure he was ready to make a decision, but a few phone calls later, on August 2, 2018, two members of the Missouri A-C Club drove to Stanberry and had a nice visit with Mr. and Mrs. Henggeler and picked up the Allis UC. 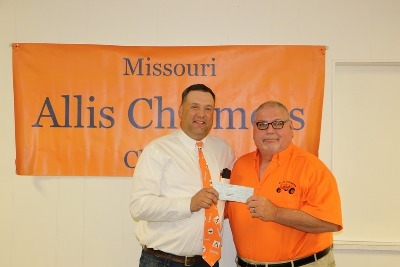 The Missouri Allis-Chalmers Club owes a huge thank you to Mr. and Mrs. Henggeler for such a wonderful and historic donation. 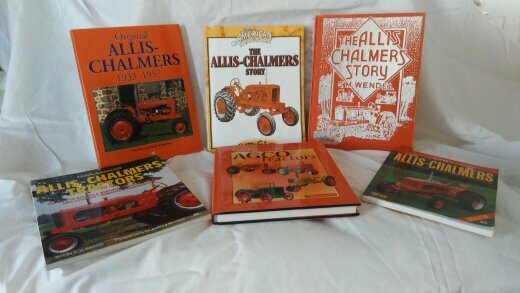 The club plans to display the Allis-Chalmers UC at the Osage River Antique Power Association’s annual show in Eldon, Missouri on August 24-26, 2018. 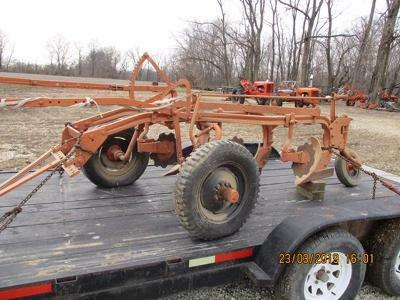 Mr. Henggeler said he would love to plow with the tractor one last time, so we are looking for a 3 bottom pull-type A-C plow to put behind the Beast. The Q2 2018 club newsletter has been added to the Newsletters section. Contact newsletter editor Dale Bauer if you would like to submit an article for a future newsletter. Photos from the 2018 swap meet have been added to the Photos page (photos courtesy of Rick Maldeney). Pictures from the 2017 club banquet have been added to the Photos page (photos courtesy of David Backer and Dale Bauer). 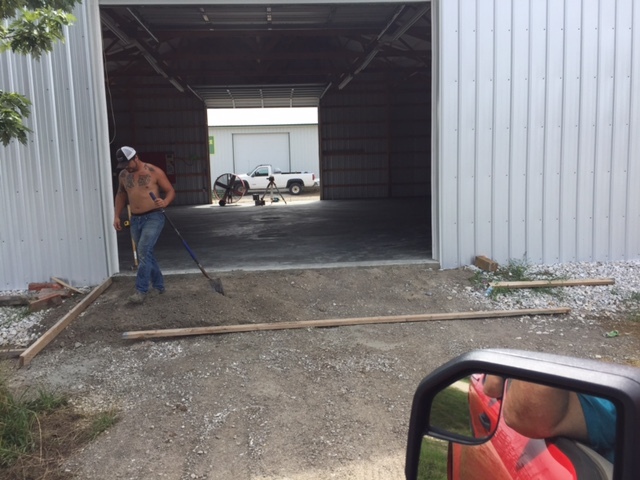 Several new improvements have been completed recently on the MO A-C Club Building including a flag pole and concrete floor. 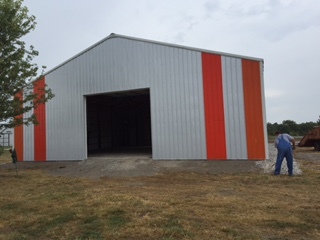 The club building is located on the MRVSEA Brady Showgrounds in Boonville, MO. Additional photos have been added to the Photos page. 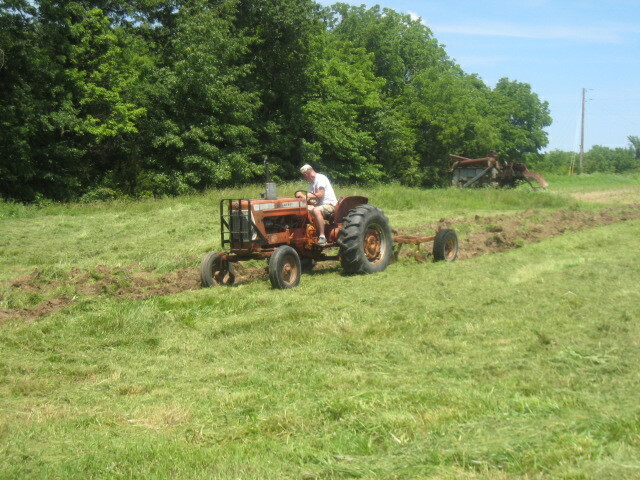 Photos from the June 3 plow day at the Brady Showgrounds have been added to the Photos page. Photos from the 2017 swap meet have been added to the Photos page. Thanks to Dale Bauer for compiling our first expanded newsletter. Member submissions are welcome. Contact Dale for more information. Check out the new Club Newsletters section on the right to view the newsletter in PDF format. David Backer presents Danny Friedrich with a donation to the MO A-C Club at the Christmas Banquet on December 10, 2016. 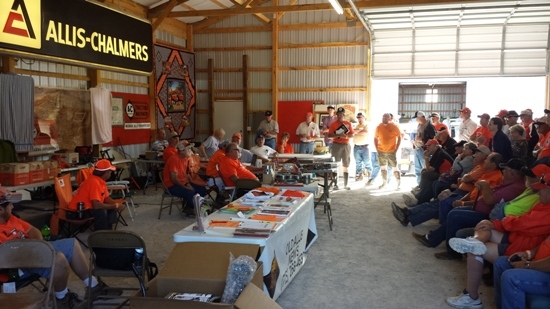 Check out the Photos page for pictures from the 2016 Gathering of the Orange Tractor Caravan coordinated by Rick Maldeney. Dale Bauer is now handling new membership requests. See the Membership page for more information. See the Photos page for more photos of past swap meets. At the Platte City club meeting, the Club voted to purchase the A-C dealer sign below from Joe and Mark Austin of Austin Salvage. They offered the sign to the Club at a very generous price, for which the Club wishes to express its sincere appreciation. 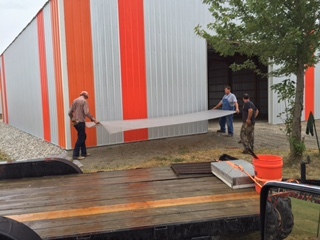 The sign will be a perfect addition to the new Club building. The new Missouri A-C Club building is now complete! 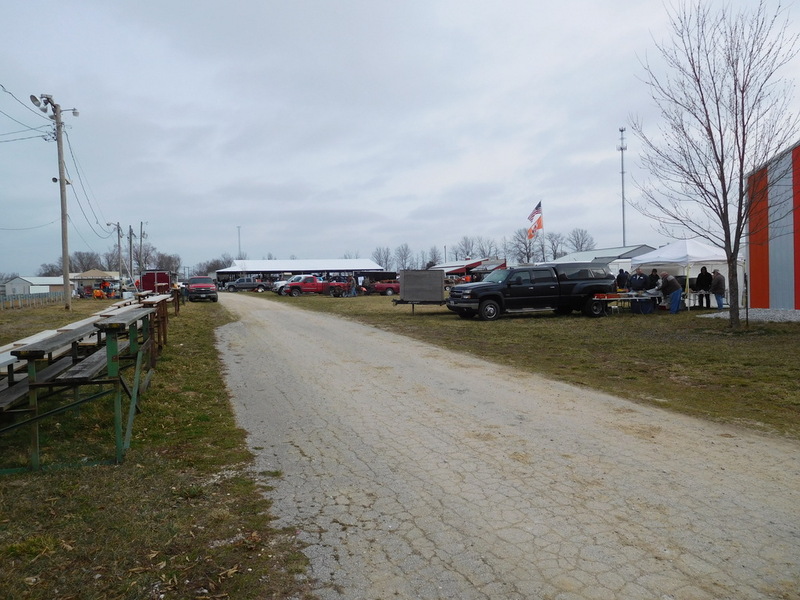 It is located at the MRVSEA showgrounds in Boonville, MO. We would like to extend a big THANK YOU to all of those involved in the building project from start to finish. If you have signed up to receive e-mails but are not receiving them, send us an e-mail at the address above and provide your name, address, e-mail address, and phone number so we can update our records. MEMBERS - If your local show is featuring A-C and would like to host a club meeting, bring all relevant information (location, dates, contact person, and phone number) to the next club meeting for discussion.